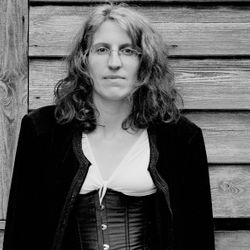 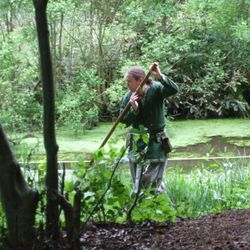 Ever considered exploring fey worlds? 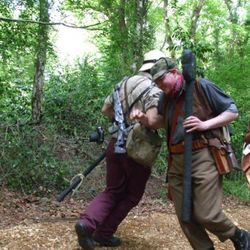 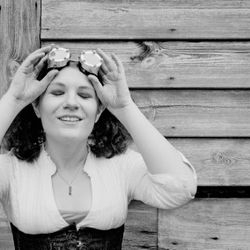 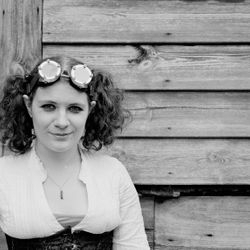 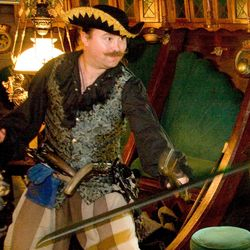 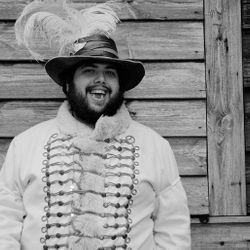 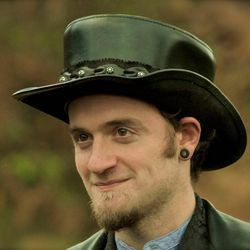 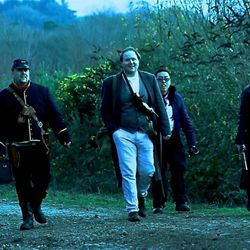 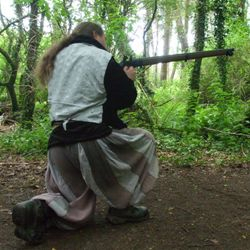 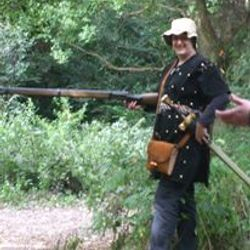 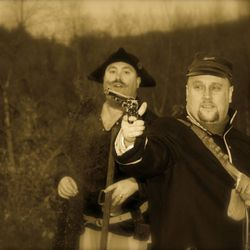 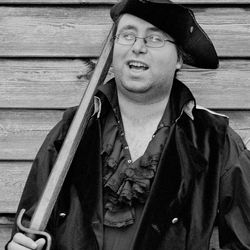 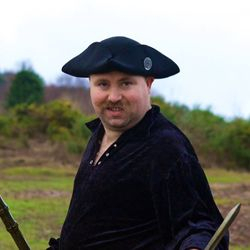 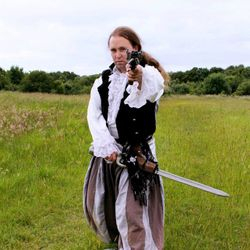 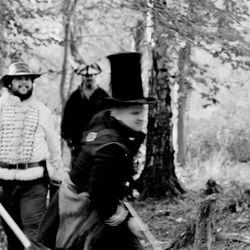 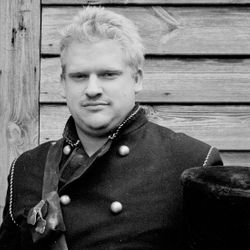 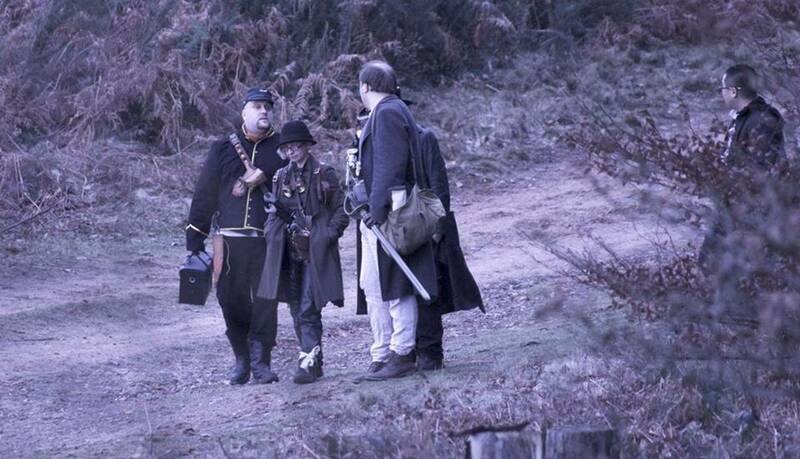 Dancing between the musket balls of a steampunk skirmish? 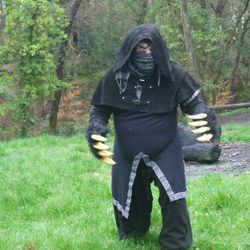 Fighting grim monsters or immoral villains? 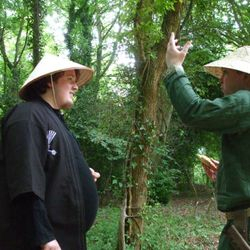 Dancing the dance of oriental honour? 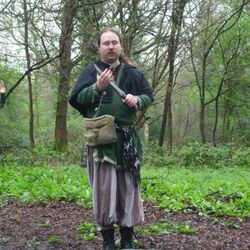 Being the everyman in a world gone mad? 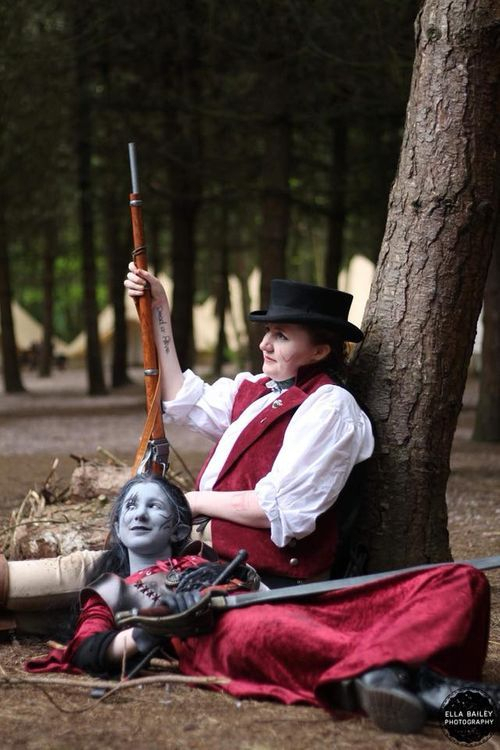 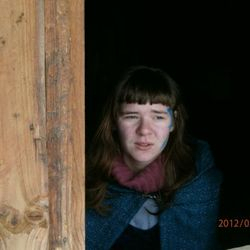 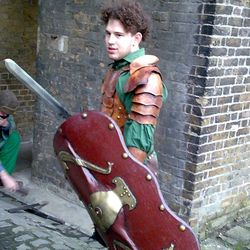 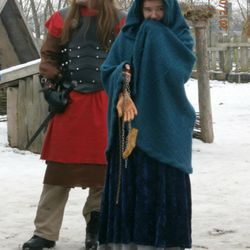 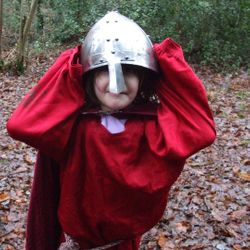 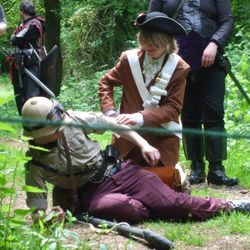 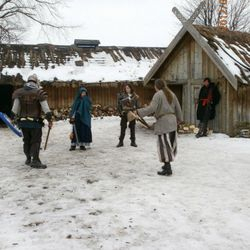 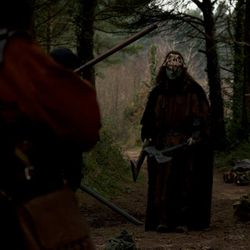 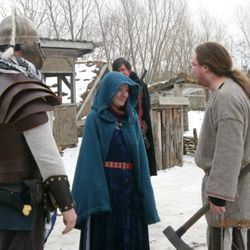 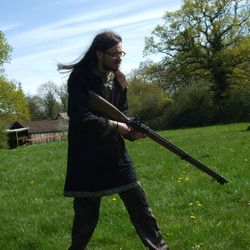 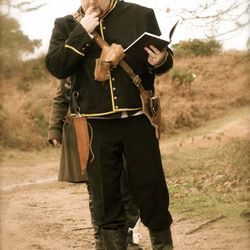 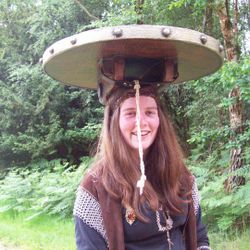 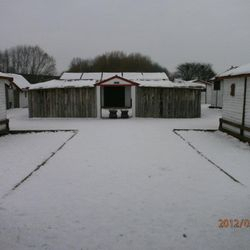 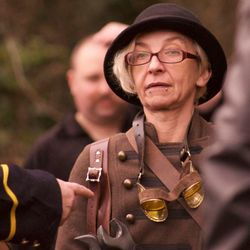 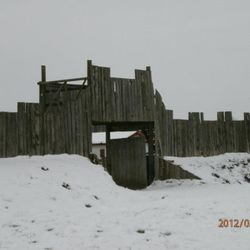 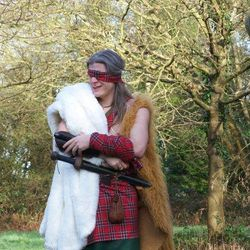 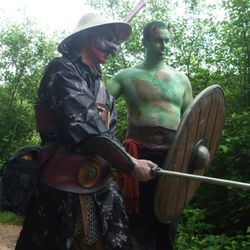 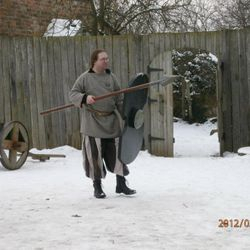 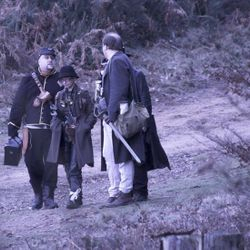 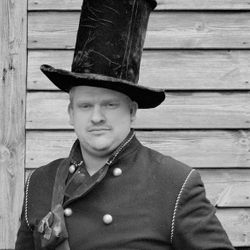 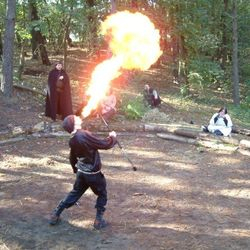 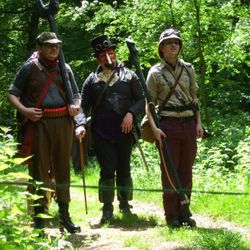 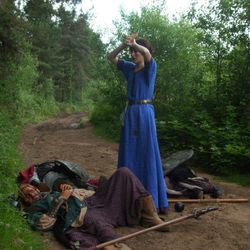 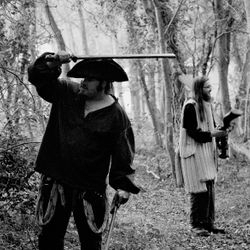 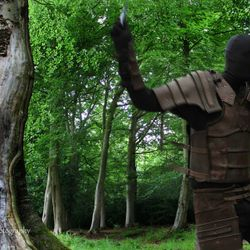 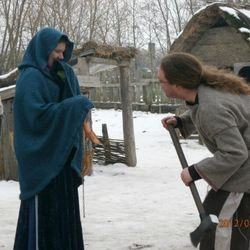 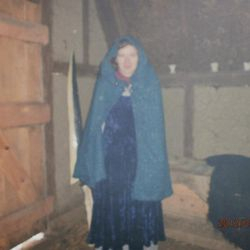 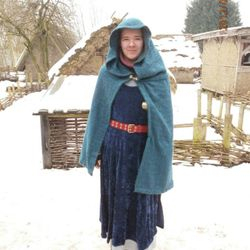 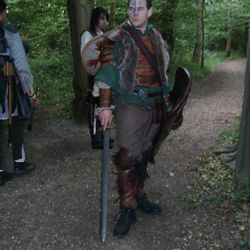 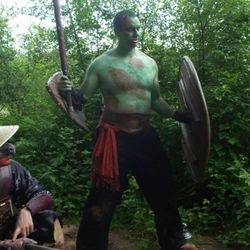 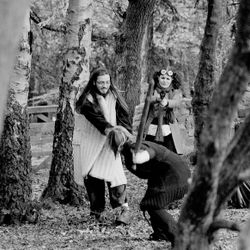 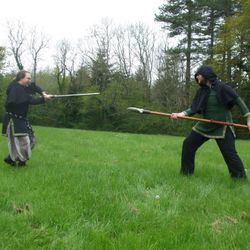 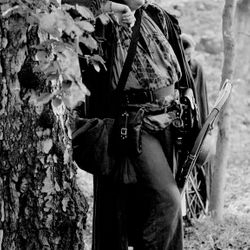 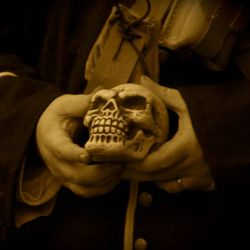 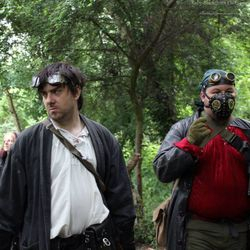 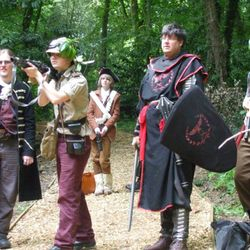 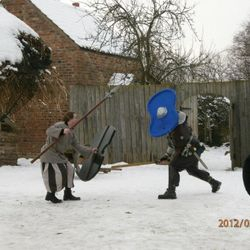 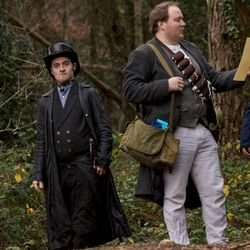 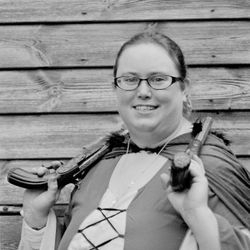 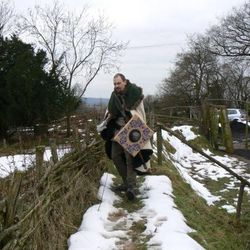 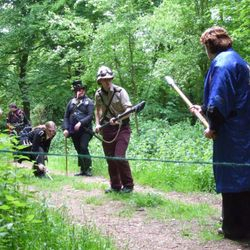 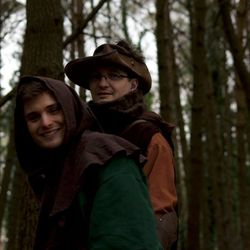 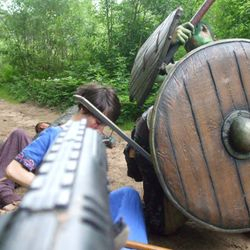 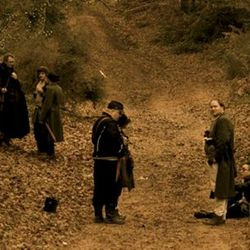 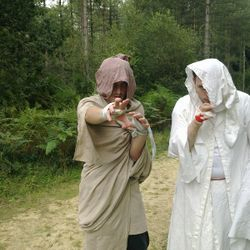 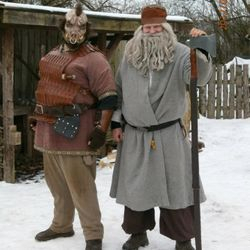 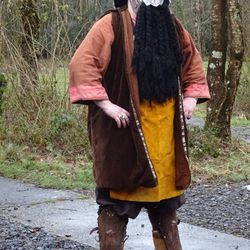 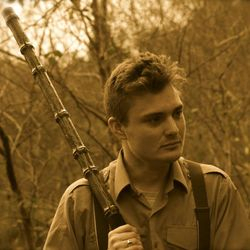 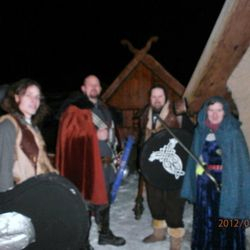 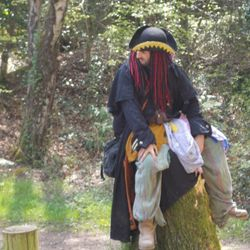 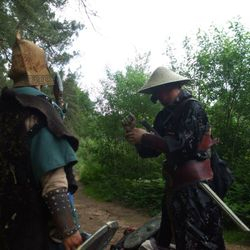 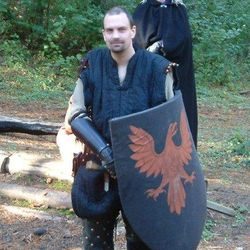 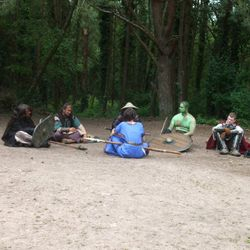 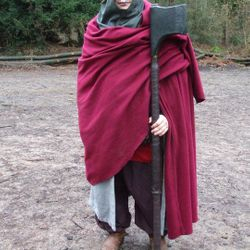 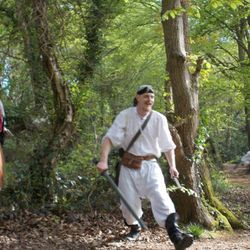 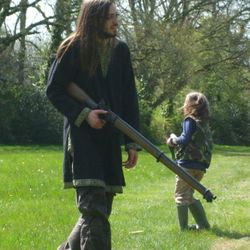 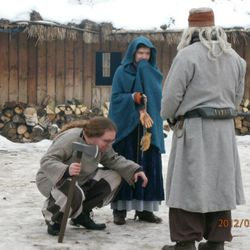 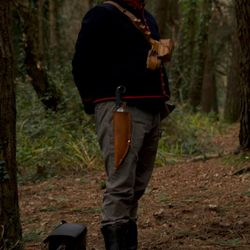 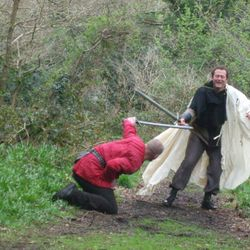 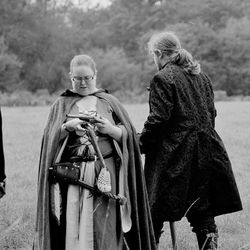 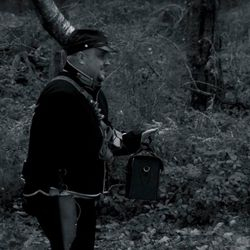 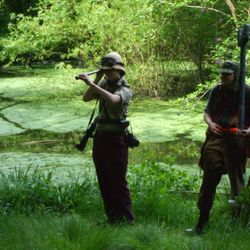 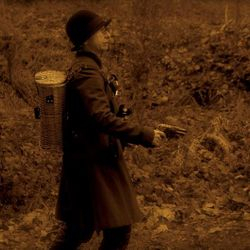 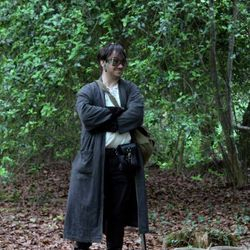 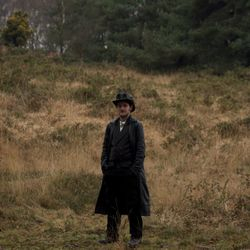 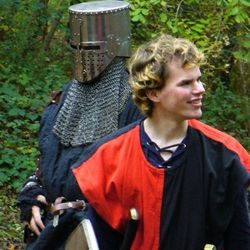 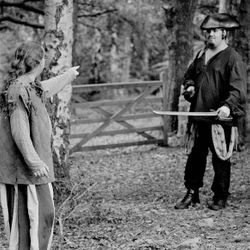 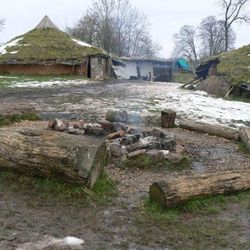 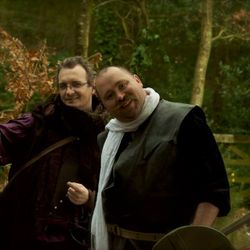 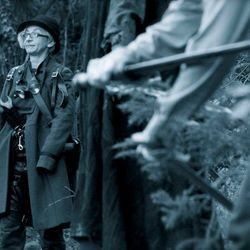 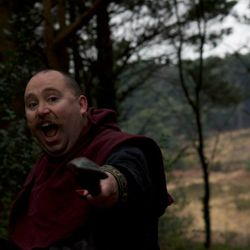 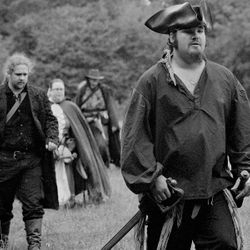 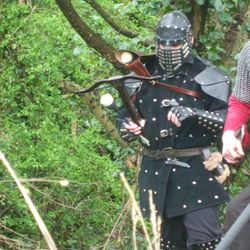 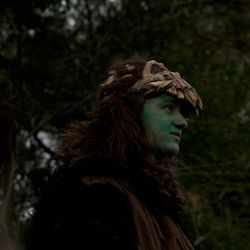 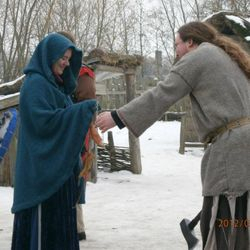 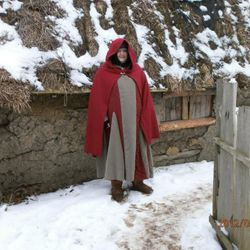 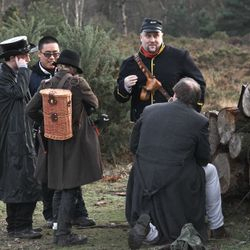 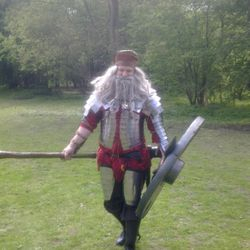 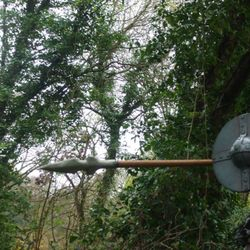 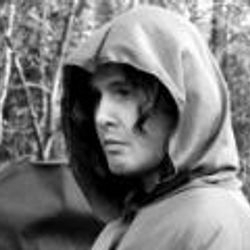 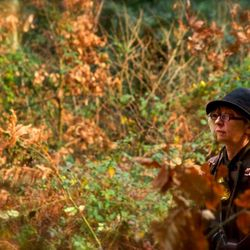 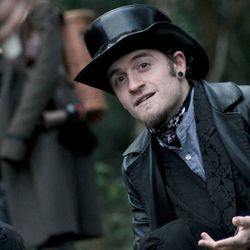 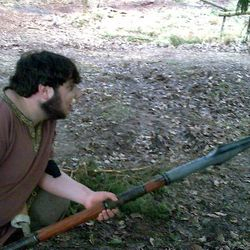 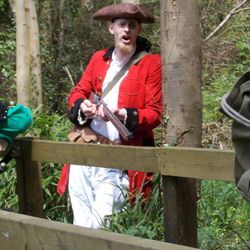 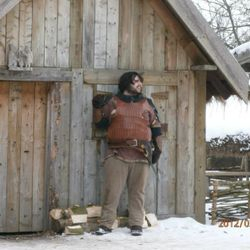 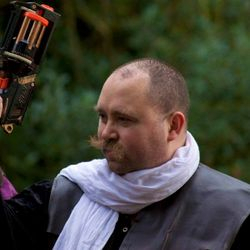 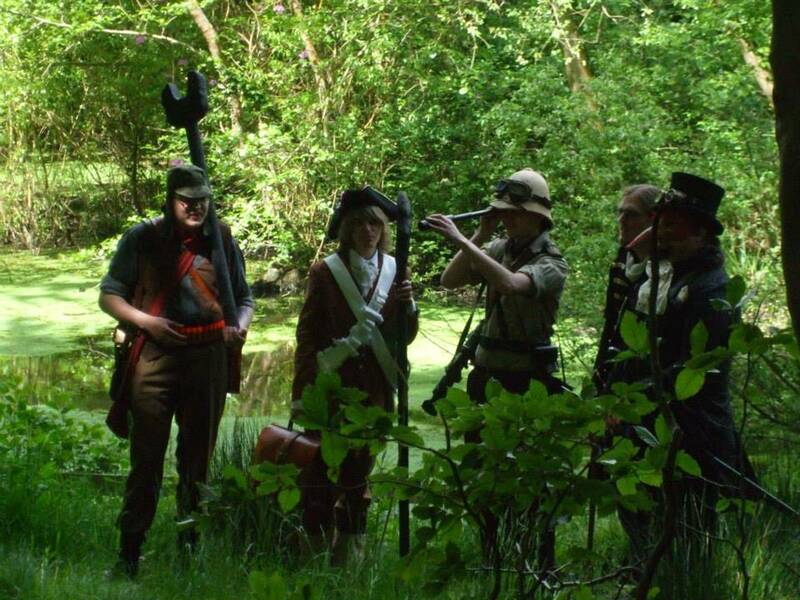 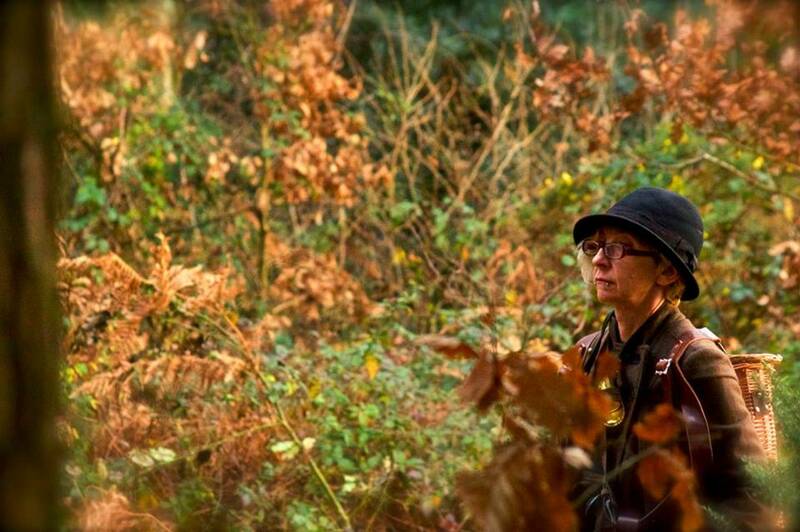 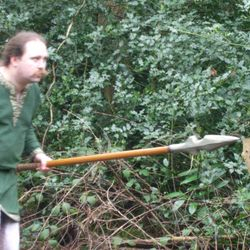 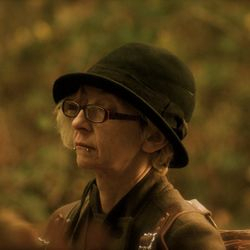 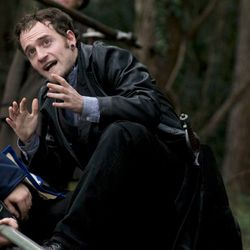 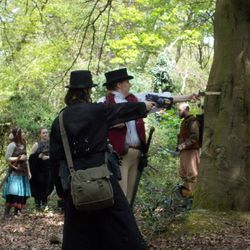 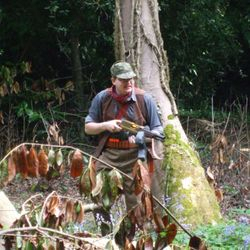 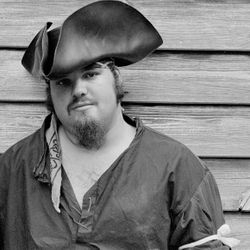 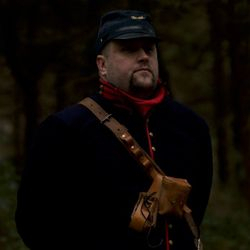 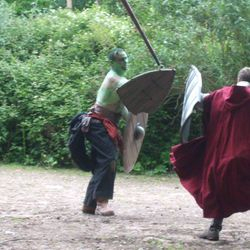 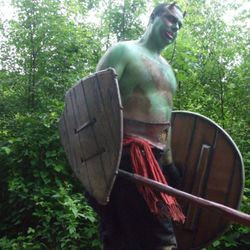 Welcome to the Forest Argent web site, dedicated to high quality community larp, with excellent plot written through 20 years of experience that spans several genres and invites participants to shape the landscape in which they play. 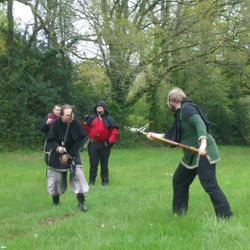 We run day events in both Exeter (3rd Saturday of the month) and Southampton (1st Saturday of the month) with four weekends throughout the year up and down the country. 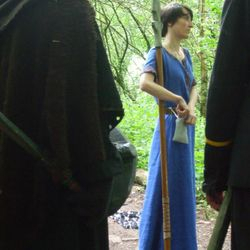 If you are new we have plenty of kit that can be borrowed and crewing (a fine way to learn the system) is always free. 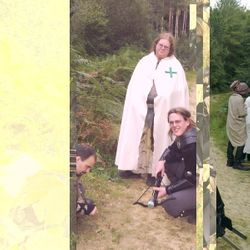 Before I finish I would like to thank a few people, though I can never give enough thanks to all the participants who have made the events great over the last few years, special mention should go to the committee who work tirelessly, to those who photograph: Katherine, Ella Baily and the excellent: Arinarayne, not to mention the exception work of Beth Joyce in helping make the events this year so visually stunning. 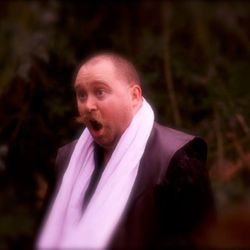 Additional: £5 in the 30 days before the event, or £10 on the Gate.